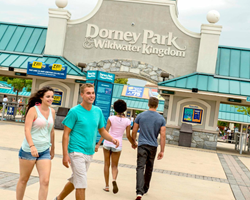 When you come to Dorney Park, we want to you have the Best. Day. Ever. 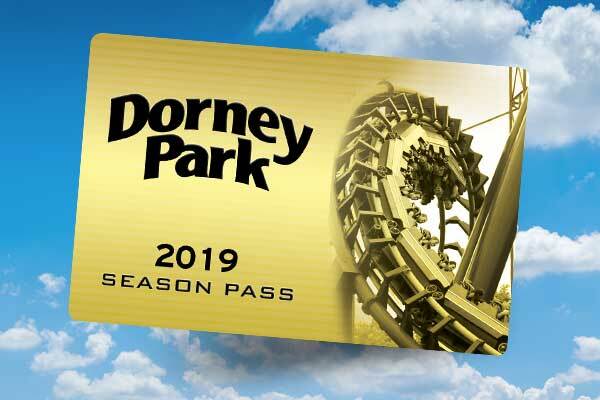 Make memories on Dorney Parks many family rides, designed for wonderful moments filled with laughter, smiles and fun. 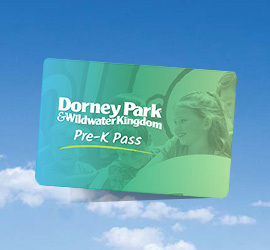 Enjoy new favorites like Dodgem and Kaleidoscope or the nostalgia of midway classics like the Antique Carousel.Spin around and around and around on the Tilt-a-Whirl and squish your siblings as you zoom around on the Musik Express. 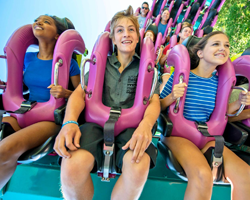 No matter what type of ride is your speed, these family attractions are made for bonding and creating priceless family memories.